Save the date for the Fall edition of the Brockville Wedding Show! More than 20 vendors, live music, food and cocktail! 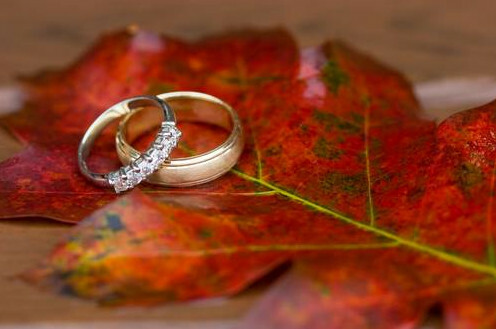 The Brockville Wedding Show now have 2 events; the Fall and Winter editions. Fall edition will be Sunday October 14, 2018 and the next winter edition, Sunday February 17th.